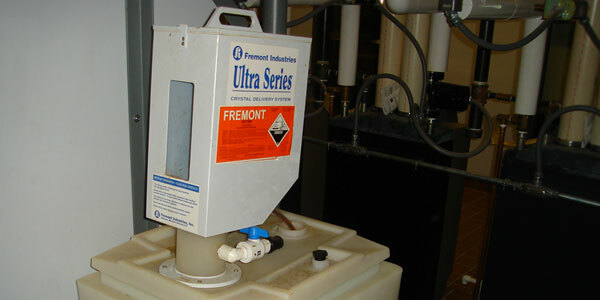 Contact Lee Markwell to discuss chemical water treatment for your business or facility. 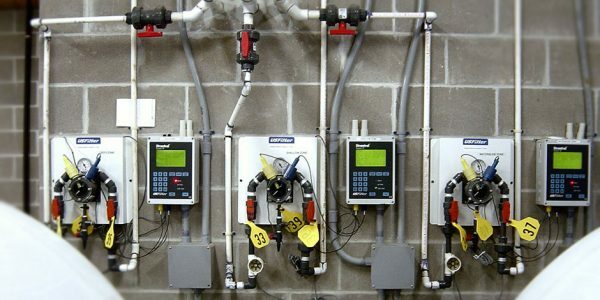 A proper chemical water treatment program is an essential part of keeping your hydronic or process system running smoothly. Avoiding equipment breakdowns, costly repairs, lost production time and wasted energy is high on the list of every business. The correct chemical treatment program will stop corrosion, deposition and fouling helping you achieve the goal of high efficiency from your system. Our Cedar Rapids, Iowa City, and Dubuque Iowa area chemical technicians have a mechanical background, so they know how the entire system should operate. If they see service needs, they can address them themselves—or they can contact an even more qualified technician from Brecke—who can get things fixed so the customer can be up and running properly and quickly. At the very least, the customer is made aware of the problem so they can address it in a timely manner. 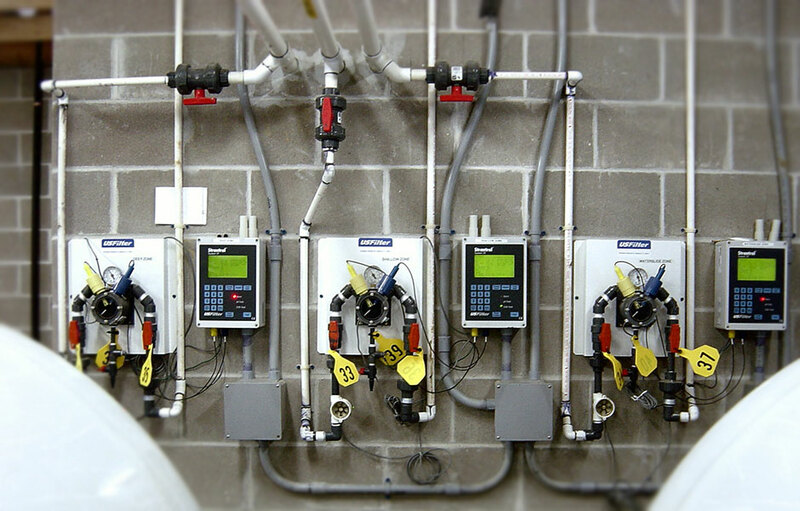 Clean equipment can save 20-40% in energy and by minimizing water consumption the savings can be substantial. Extend equipment life by minimizing corrosion and corrosion related failures. Water and metal don’t mix, but proper treatment can extend the life of equipment and piping by decades. Regularly scheduled service calls by our highly trained professionals provide consistent treatment levels by maintaining the treatment system. Whether you need boiler water treatment, cooling tower chemical treatment or more, we’re here to get the job done right and on time. We deliver chemical on an “as needed basis” so the customer doesn’t have to store large amounts of chemicals on site. 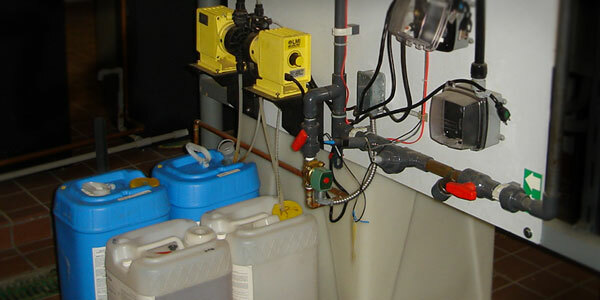 We are the only Mechanical Contractor in our area to have a water treatment department. Our crystal product offer a safer, more compact option that saves you money in packaging, shipping and storage.